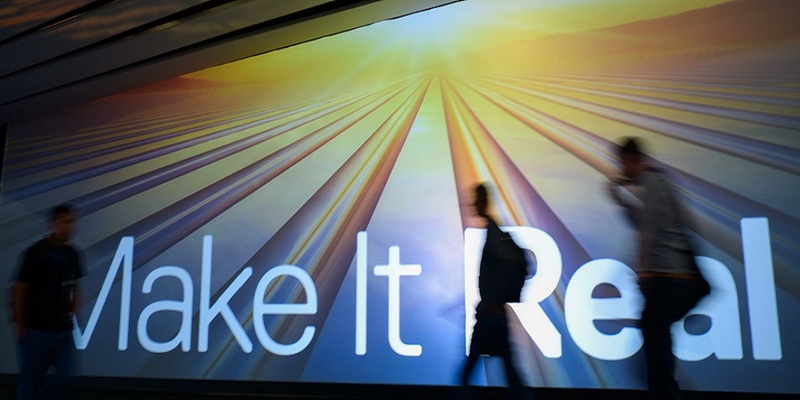 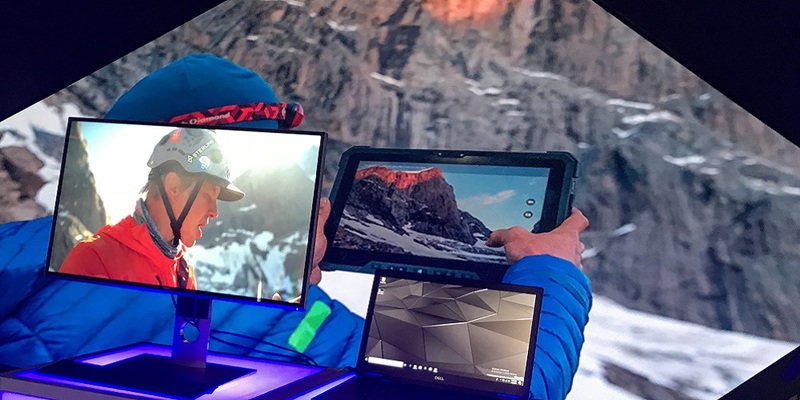 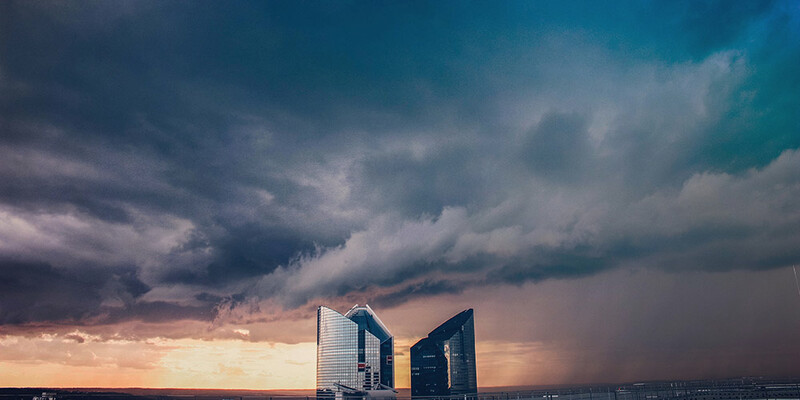 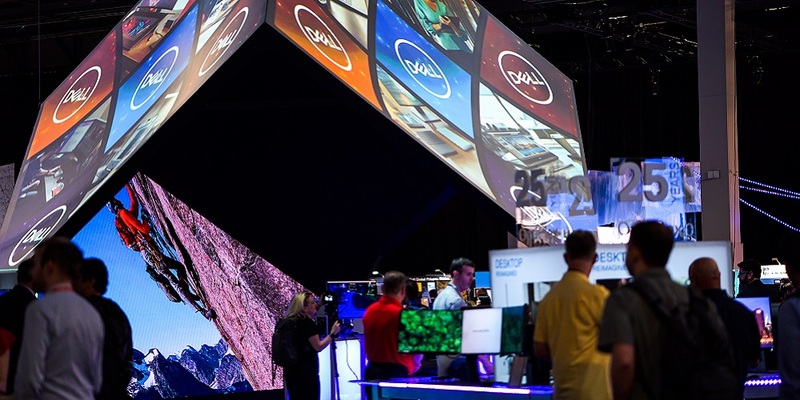 To say that the first Dell Technologies World is an amazing experience is an understatement. 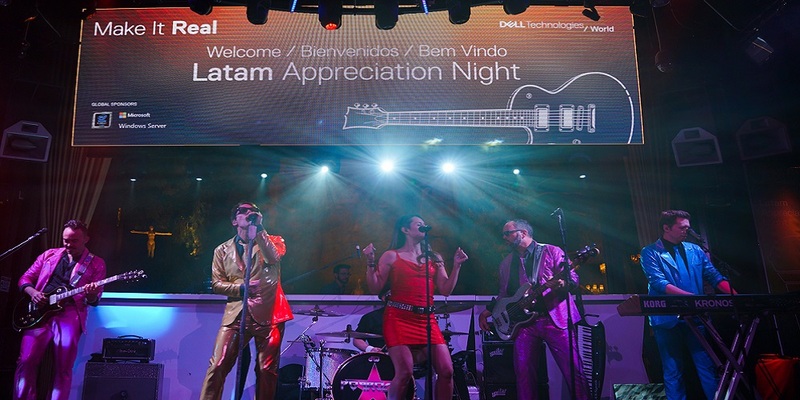 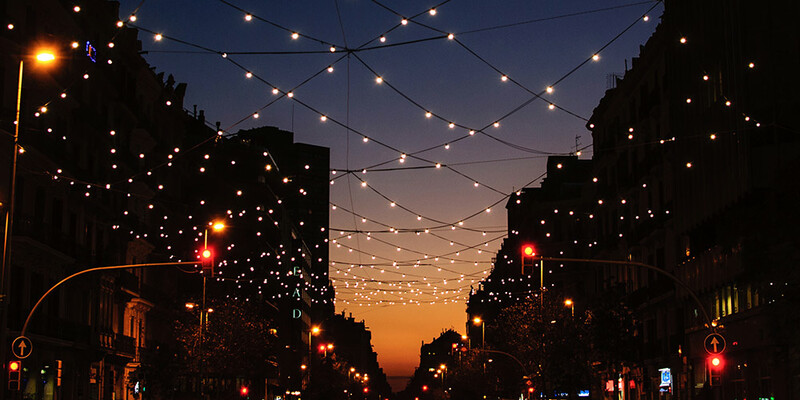 From General Sessions, Guru Sessions, Breakout Sessions, Hands-on-Labs Training, Certifications and Customer Briefing Experience all topped off with an incredible Customer Appreciation Event. 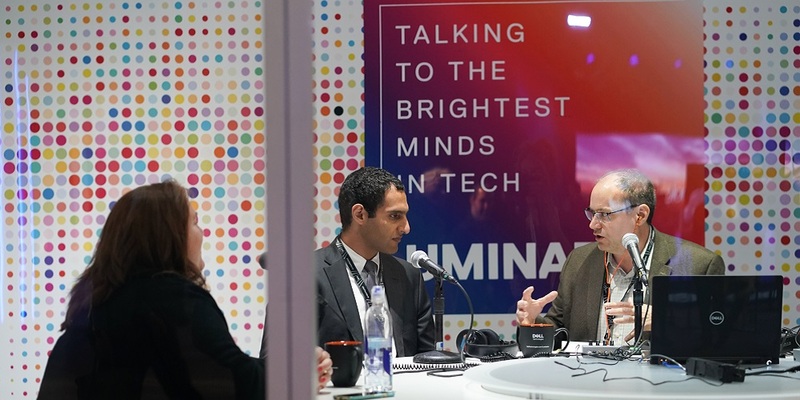 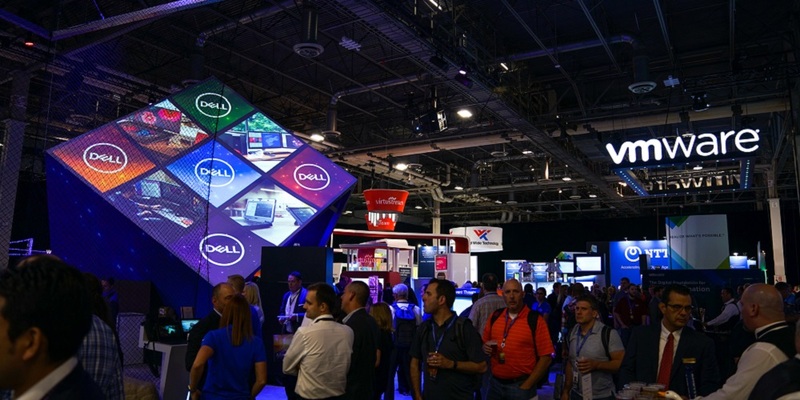 The Solutions Expo provides a perfect opportunity for direct interaction with Dell Technologies Sponsors and Exhibitors, and every year the Solutions Center gets bigger. 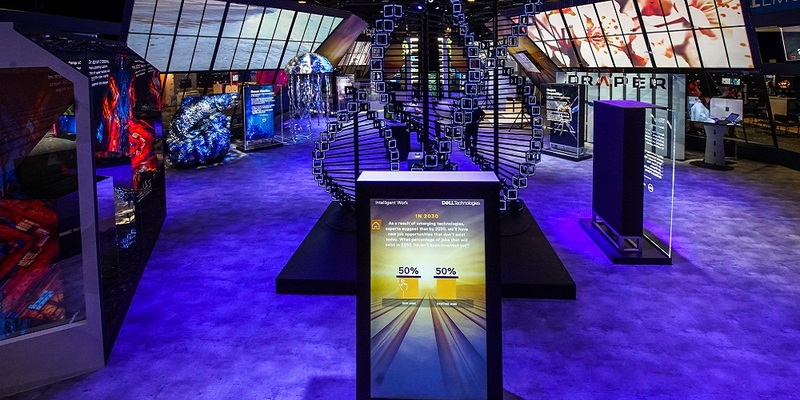 Incorporating all aspects of Dell Technologies, the centerpiece of this year’s Expo Hall is all about realizing 2030 and enabling human progress in the ‘Engines of Human Progress” showcase. 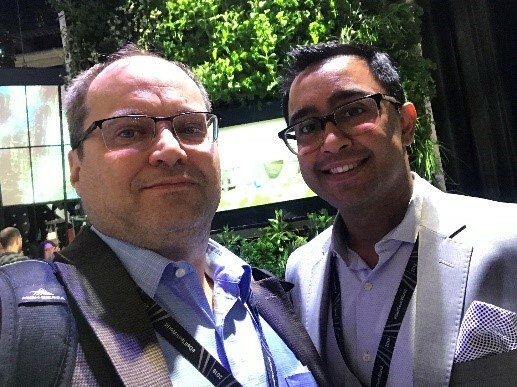 I spent some time with Adeel Omer (@GeekinAustin) touring the Solutions Expo attempting to capture as much of the expo as possible. 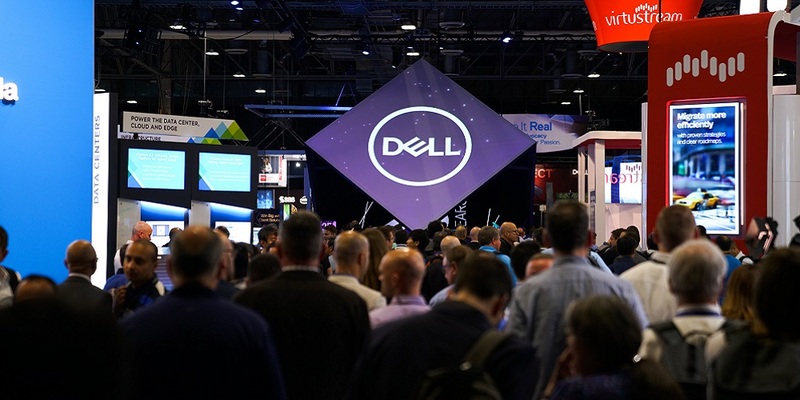 Join for this special LIVE report form Dell Technologies World 2018.